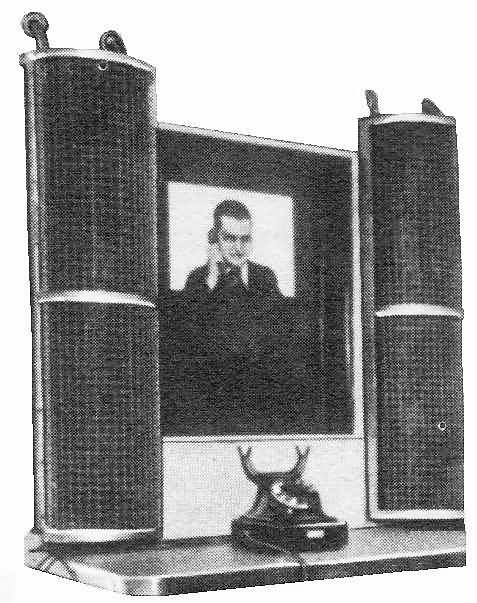 What many attribute to now Microsoft-owned company Skype, actually started almost 80 years ago in Germany: The invention of video phones. In 1936, Dr. Georg Schubert, an engineer working for the German post office, developed the world’s first public video telephone service and called it the Gegensehn-Fernsprechanlage (visual telephone system). The system connected the two cities Berlin und Leipzig and covered a distance of approximately 100 miles. Nowadays, video phone services have become free, ubiquitous and connect entire continents.